UPDATE: Pinteresting Strategies is now updated and current as of October 2018! It’s been nearly 3 years since I started blogging, and 2 years since I launched the popular ebook Pinteresting Strategies! Since then, it has sold nearly 3000 copies on WORD OF MOUTH ALONE – I STILL don’t pay to advertise it! 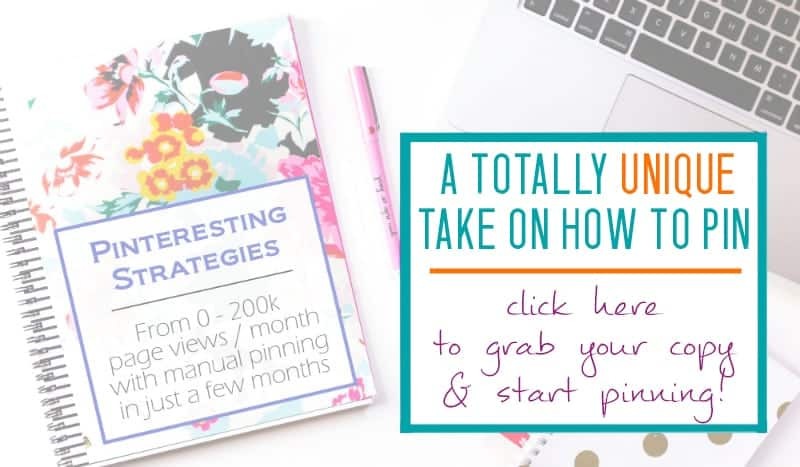 YES – I use Pinterest to get 200k+ page views per month to my blog – with manual pinning! When I first started blogging and was trying to get page views, I read every single one of these “how to get Pinterest traffic” posts I could find online – for months. Looking for some secret formula that would make Pinterest work for me. And every. single. post. was a sales pitch for Boardbooster or Tailwind. Even the expensive courses required you to purchase Boardbooster or Tailwind. Putting more money into my blog was a non option, and I decided to do Pinterest without a scheduler. I was desperate to get just enough page views to qualify to apply to a bigger ad network and start making a little money. I started pinning in May 2016 and by the end of August 2016 I was working with Adthrive – one of the premier ad networks in the country – and one with a requirement of 100k page view per month. 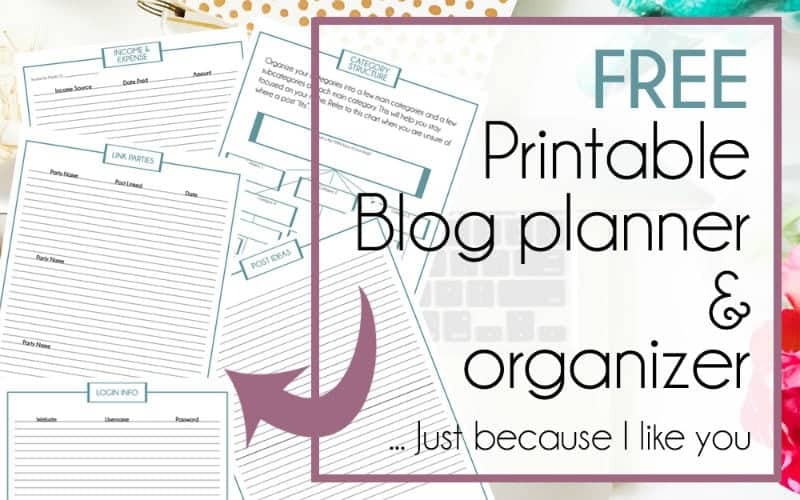 My pinning-without-a-scheduler method had fast tracked me to a full time blog income. So of course I wrote an ebook. Unfortunately, it is NOT as easy as just pinning and hoping. I put in days and weeks of experimenting with what works and what doesn’t. And I got it down to a science. Some days, I literally watch my page views climb for the day when I pin. There is no “Pinterest Secret” (sorry!). BUT there are some crazy important things about Pinterest that you are probably missing. Everything you could ever want to know about Pinterest is available for us to learn when when dig into it… but no one is spending time IN Pinterest learning. We’re all just scheduling and closing our eyes…. And wondering where the page views are. So of course, I wrote an ebook, detailing my Pinterest strategy. I didn't really think anyone would buy it - ever. But I was more than wrong. Hundreds of people have read and loved this book, and I get emails almost every day from people who are having success with this strategy - and learning new things about Pinterest. I have no interest in "hard selling" you my book. If you want my strategy - it's available. I go MUCH farther into the "Pinterest Algorithm" - you will NOT be just "pinning and hoping!" 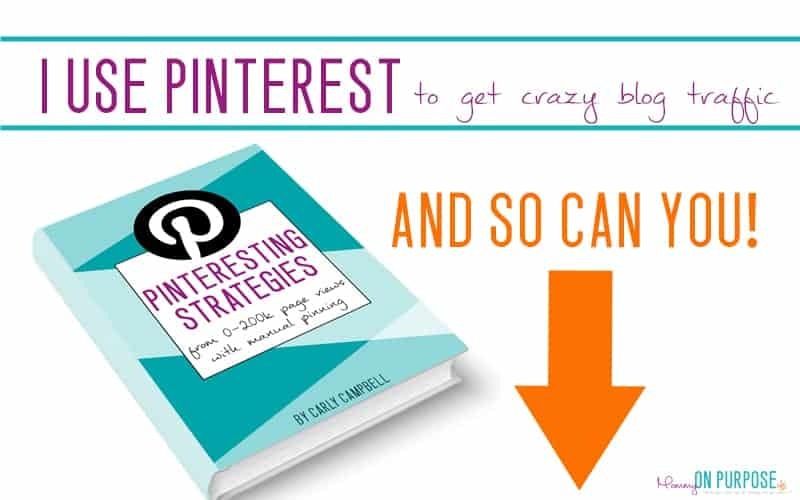 "Carly's Pinterest strategies have exploded my Pinterest traffic. I started to implement her strategies in November and by January my Pinterest reach has gone from 700k to over 1 million. This ebook has really changed my Pinterest game." "Carly put together a strategy I’ve never seen (and I’ve read and devoured everything), and brought me the results I wanted. I literally got my first pin to go viral! When I woke up one day and saw I had 200 people to my site before 8:00 am, and I usually had maybe 20…I couldn’t believe it. 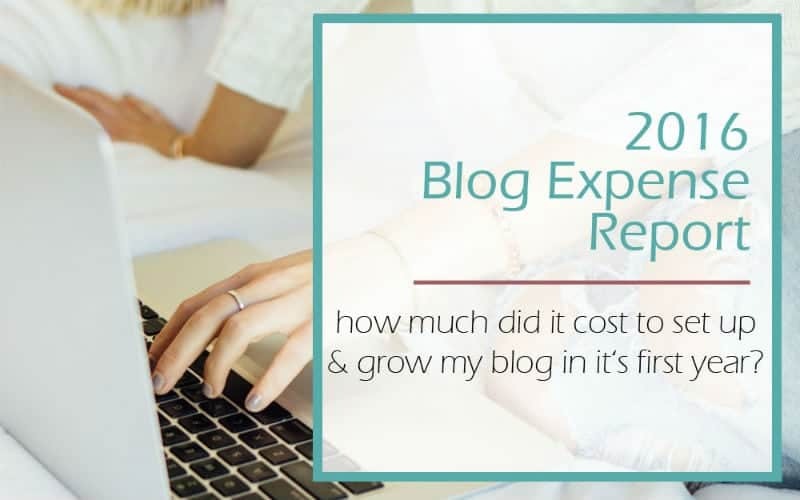 Then, it kept going to 500, then 800…I hit a huge milestone for my blog, and I accredit everything I learned in her book. I’m very serious when I tell you its worth your time and money." "I bought Carly's book after being frustrated by my own Pinning strategy. We live mostly off of our blog income, and I just saw Pinterest traffic dwindling, no matter what I changed with my schedulers. I was using Board Booster, Ahalogy and Tailwind. The day I bought the book, I deleted over 2,000 scheduled pins and started hand pinning. I have had to adjust her plan to work around the days I work 12 hour shifts as a nurse and I am slowly making it work for me. Pinterest traffic is up 30% and I'm excited to keep improving my system based off the principles she showed in the book." Since reading, 'Pinteresting Strategies,' I can't wait to log in and check my Pinterest followers every day! Before I started implementing all of your secrets, I would go weeks without gaining a follower and now I am getting 30-40 new followers every DAY!!! The best part?? Pinterest is now driving traffic to my blog and I've gained 40 subscribers in the last 24 hours!! I'm only half way through the book! I can't even imagine what finishing it will bring! This is a must read for sure! "I bought (your book) at the end of May and I've been implementing your instructions ever since. I think the biggest takeaway apart from the strategy itself is that I learned to improve my CONTENT! Most of my pins had a couple dozen repins (using BoardBooster for about 8 weeks). Within 2 weeks of using the course, I have hundreds of repins and one even has more than 1k now. My traffic for the first two months of June equaled my entire traffic for the month of May! I can't wait to see what the end of week brings :)"
Lots of people have had GREAT results from using this strategy, and a few have not. I'm not sure if this is because they're doing it wrong, or if it's because they aren't able to invest the time it takes, or because it just doesn't work for everyone. It's impossible to guarantee that this strategy will work for everyone for many reasons. Firstly, Pinterest has an ever changing algorithm. I am constantly aware that this strategy might not even work for me forever (this terrifies me). This strategy requires a daily commitment. I spend anywhere from 15 minutes - over an hour on Pinterest per day. This strategy will NOT transform Pinterest pins and pin impressions into clicks over to your blog. YOU need to do that, with pins that scream "click me!". There will never be a way to guarantee that this method will work for everyone. But there is also no way to guarantee that any method will work for everyone. SO for those reasons, I have been so very hesitant to even try and sell this book. But, because I spent the time researching it, testing it, and writing it, and because this system works for me (and many others), I've decided to just go ahead and put it out there. There is no launch. There is no sales funnel. There are no guarantees. This is just me saying "This is the method that worked for me, maybe it can work for you too!" And one last disclaimer. Like I mentioned, this strategy takes a commitment to manual pinning. It will require time every day. I put up to an hour per day into Pinterest. And I make over 2000 dollars per month in ad income on average, which comes directly from page views. So if my experiment in brutal honesty hasn't scared you away - grab this Pinterest strategy and get pinning. 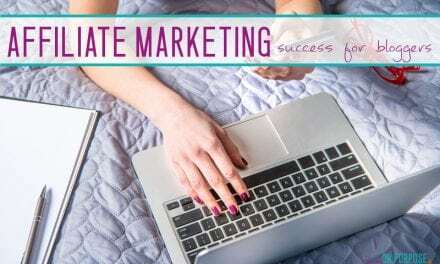 Buuut if you're not ready to buy it just yet - you can still take advantage of the FREE Traffic Bonus Guide Lena offers! UPDATE: I recently took a Pinterest course that BLEW MY MIND - it's another one where you manually investing effort in Pinterest, so that's right up my ally. I was pleased with how affordable it is too. I highly, highly, recommend PotPieGirls's PINTEREST IMPROVEMENT MASTER PLAN as follow up learning to my ebook. Check it out here!! I would really love to get this ebook, but I have tried 3 or 4 pinterest ebooks and courses, paid for all of them and it was nothing more than use BoardBooster, or Tailwind. This one says I wont need it, but will it be more than, make nice pins, rich pins and pin 80-20? I really think this could help me, but so hesitant……I wish you had some kind of short insight or preview. Hi Carly! I’m thinking about buying your ebook, but had a question. I’m a brand new blogger (I only have 7 posts, 1 pageview so far, and only 3 followers on Pinterest). Would your book benefit me at all, or is in geared more towards more established bloggers? Thank you. I bought your book this week, devoured it in an hour. Emptied the queue of all my scheduling after that. I have to say that your book is a fresh take on the subject of pinning. I’ll report back on results when the awesome return starts to show. I’ve already seen a slight increase in less than a week. I’ve just signed up to be an affiliate too and will help spread the word. 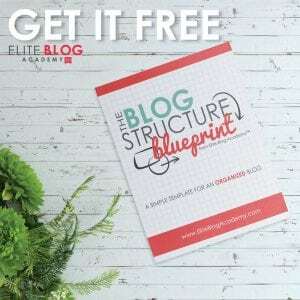 HI carly , i took your Ebook on Jan 19 2018 and i was standing at 0 followers and 2 pageviews per day from Pinterest as i was complete Dummy and just after 30 days of implementing your simple strategy i am now at almost 60 followers and 4k pageviews per months which is crazy for such a narrow niche like mine. I came across your ebook and and seriously considering buying it. However, my question is do the strategies this apply. I see this blog post was published a year ago. Are the strategies in the book still relevant. Are you still implementing the same things or has the book been updated? Your true honesty is so refreshing. 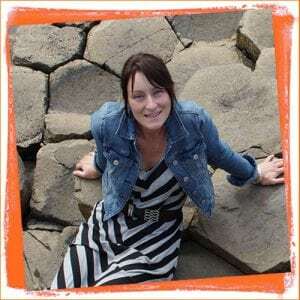 I was getting a bit deflated with the sales pitches for schedulers and as a fairly new blogger I wanted to hear a ‘warts and all’ opinion. Now I can truly make up my mind and get the RIGHT ebook. Hi Sheri – I just want to vouch for the book as I too was exactly like you pre-making the purchase. I had completed lots of courses prior to purchasing this book so I ummed and ahhed for ages about it but I am so glad I got it. I really feel like it offers something completely different and months later I still refer to the book often. I’m not an affiliate for the book (yet! I love it enough that I could easily become one though!) so this is my genuine review. I’m a member of your FB group. 🙂 Do you have any idea if your book will be included in the Bloggers’ Tool Kit 2018 version? Carly, this was AMAZING! I don’t know why I waited so long to get my copy! I will be making plenty of adjustments to my pinning this week! I have already set my intention of 30,000 page views per month and really believe your strategy will help me get there! I am SOOOOO GLAD YOU LOVED IT! I love this! I’ve heard so many wonderful things about your book and strategy. How much average time is required to start generating a descent amount of traffic lets say 50k a month on your blog using pinterest after reading your book? I know its so hard to answer but i just want your wild guess. How much time you have taken to generate traffic using pinterest? There is no straight forward answer to this – because the book isn’t a guarantee of traffic. NOTHING is. I have spent alot of time… but less and less now that my blog is more established. Carly, I don’t know if you’re still watching this post, but I have a question for you (the expert Pinner) that I haven’t been able to find an answer for, anywhere else. 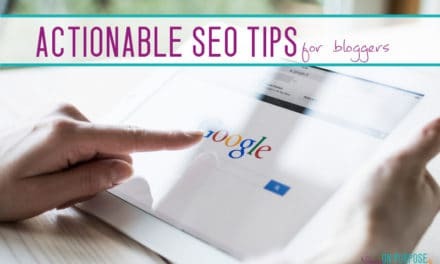 I use manual and Tailwind and I have 90 pins that Pinterest refused because they say the URL leads back to Pinterest as the source. Someone once told me that I can make a pin in Canva, download it and then upload it directly to Pinterest, thereby bypassing the post it was pertaining to. If I do that with Canva-to-Pinterest, will those pins get the same treatment that my 90 refused pins are getting? I’m sure hoping you can give me some insight on this. And thanks for everything that I’ve learned from following your blog by the way. oooo that is something I don’t know anything about – (refused pins) sorry! Hi Carly! Does your book teach how to use Pinterest analytics? Hi Carly! I’m super interested in your ebook. 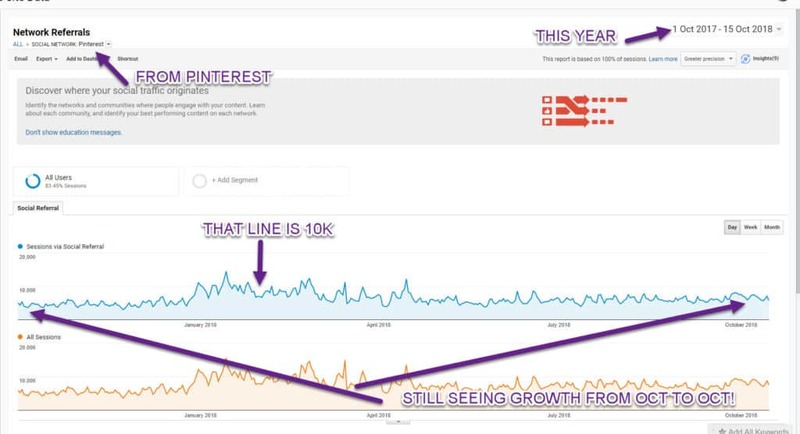 Do you address Pinterest analytics? How to interpret and use the results? I just published my blog (www.travelingonaleash.com) and know very little about Pinterest. (I am social media savvy minus Pinterest) Is this guide appropriate for beginner Pinterest users? As long as you already understand what pinterest is and how to use it as a regular consumer – yes! Just wondering is your book just for bloggers or would it work for retailers also? I just finished your Pinteresting Strategies book, and it was AH-MAZING! I have a quick question! I did the steps you mentioned to find your best referring pins in Google Analytics. However, instead of a url like “pinterest (dot) com/pin/39557393958” all of mine are simply blog urls to pages on my site. From the url, I can guess which pins are responsible for the traffic, but it doesn’t let me see who pinned it? Am I doing something wrong? Is there another way to find that “busiest” pin? Thanks so much for the value you put out! You have to click on the blog URL to see the pins that refer to it!